The Keto diet is sweeping the nation, and even the world with its immense popularity. One of the things I hear all the time in regards to the Keto way of eating is that people don’t know what they can have when they want a snack. We’ve gathered up 20 great Keto friendly snacks in both the sweet and salty categories. The best part of these snacks is that they’re all things that you can just grab and go. Oh, and did I mention they’re all available on Amazon? When you’re eating low carb, you tend to eat a lot more eggs. They can get boring quickly. 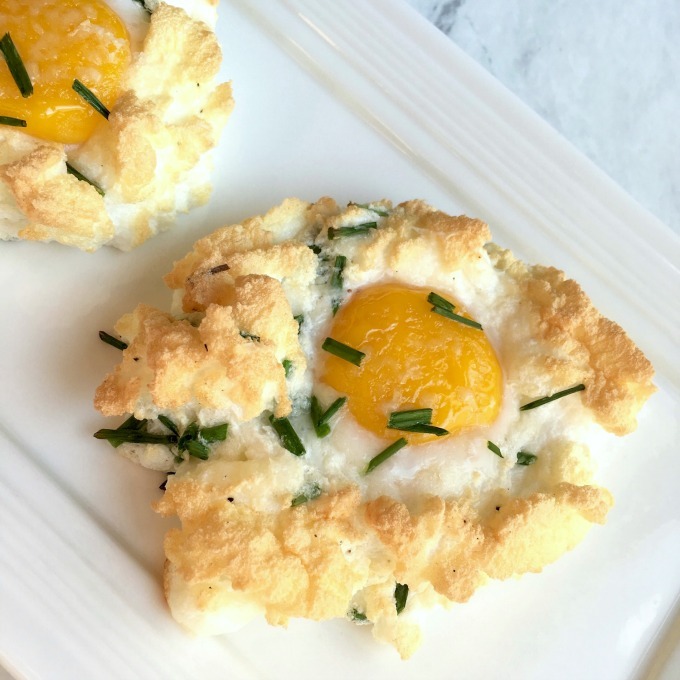 Mix it up with these cloud eggs. What are cloud eggs? They’re basically like a baked egg with soft meringue. Kind of like poached eggs, but easier to make, and so much more impressive. Are you on a new eating plan, and looking for something that’s oh so satisfying? 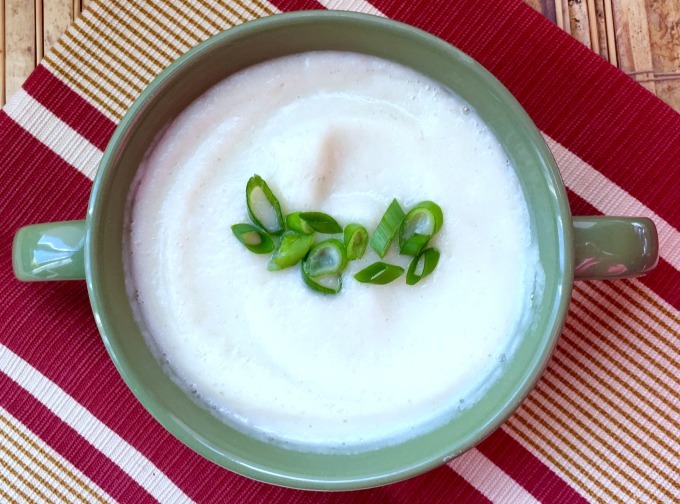 This Cauliflower and Goat Cheese soup recipe may be just what you’re looking for. Goat Cheese is one of my favorite flavors. It gives your dishes a little tangy zip, yet is so creamy and mellow. It’s not sharp and biting like an aged cheddar or a blue cheese can be. When it’s cold outside, nothing warms you up better than a great big bowl of chili. 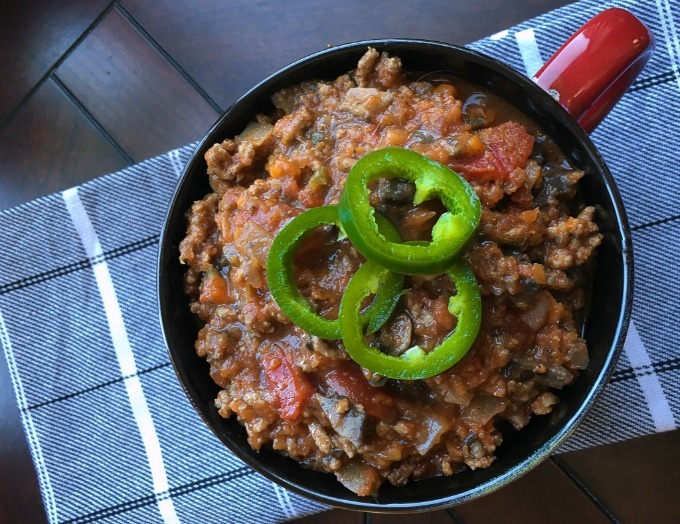 Chili is so easy to make, and it’s oh so quick. We’re making Chili con Carne, or chili with meat. We’ve removed the beans, and made this version paleo friendly, too. Your family won’t say “Soup again? ?” when you make Southwestern Chicken Soup. It’s loaded with great flavors that really work together so nicely. 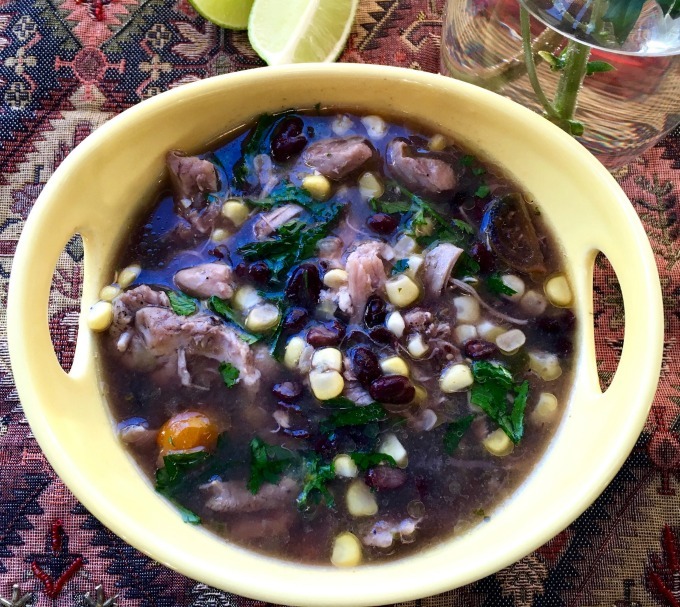 This delicious Southwestern Chicken Soup is nice and light, and is a great option for cool days. 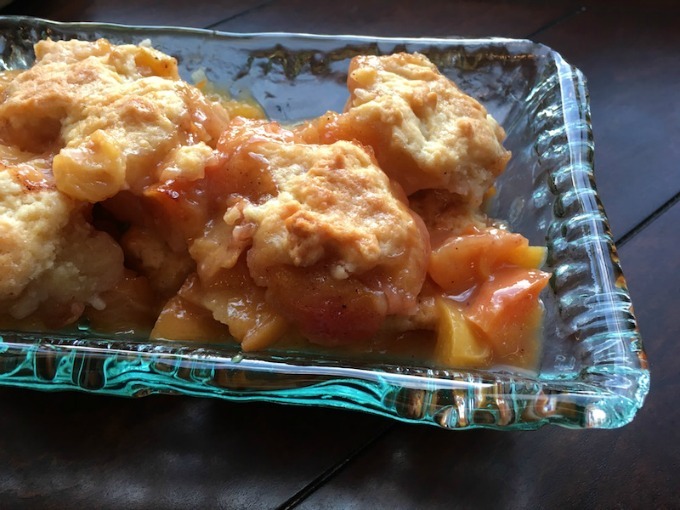 The best part is that it’s fairly quick to make, and you probably already have the ingredients in your pantry and freezer. It’s that time of year again. You know, when pumpkin spice everything makes its yearly reappearance. 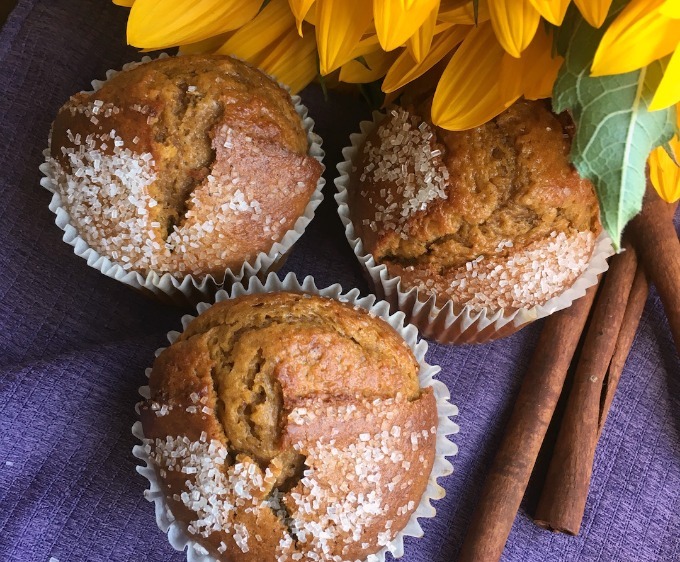 These Pumpkin Spice Muffins are a great addition to any fall spread. They’re tasty, easy to make, and better for you than the ones at the coffee shop. 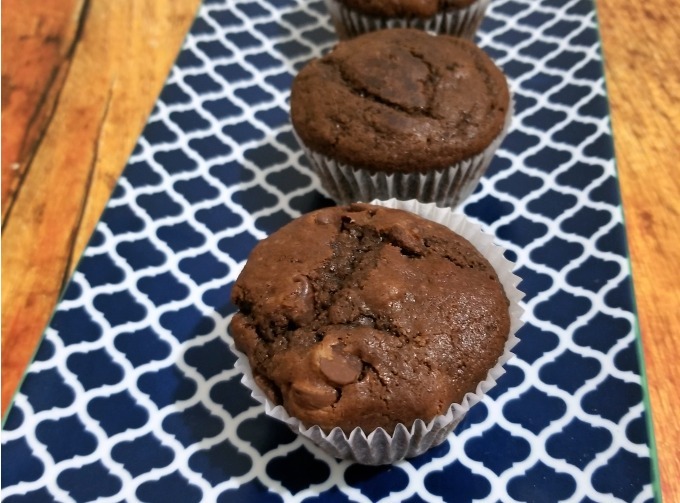 Muffins aren’t just for breakfast, either. Nope. I really like them as a dessert, or as a mid afternoon snack. Now that the weather is warmer, we’re eating a whole lot differently. 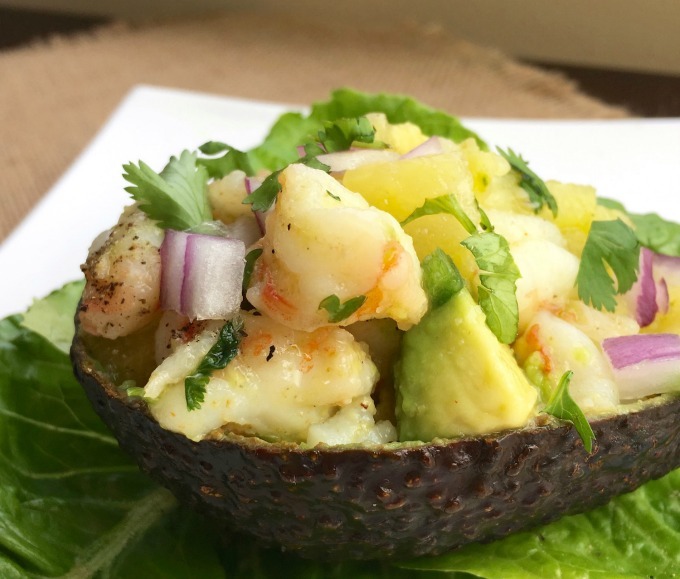 Like these Pineapple and Shrimp Stuffed Avocados. I don’t know about you, but when the temps are in the 90s, the last thing I want to do is cook on a hot stove, or use the oven. These Pineapple and Shrimp Stuffed Avocados make a great lunch or light dinner. Even better, they’re perfect for entertaining. These Shrimp Stuffed Avocados look so elegant, but your guests will never know how easy they are. A lot of people say that Italian food is life. I can’t say that we disagree. Now, that’s not to say that we don’t love all kinds of food here. We just know that Italian food has a special place in our hearts. A great pasta dish, an amazing red sauce, or a fab caprese salad is a staple of a lot of entertaining menus. 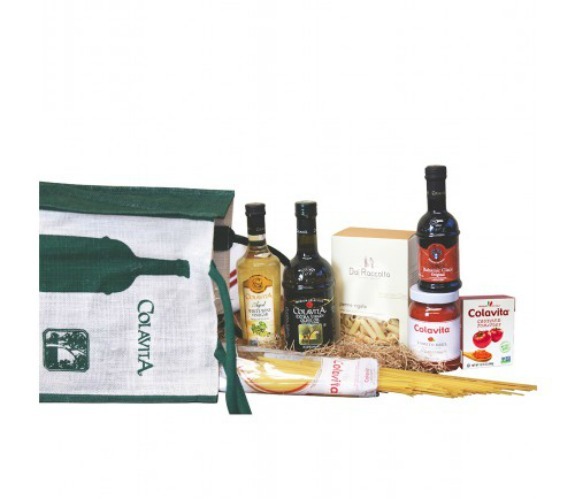 Colavita is here to help!